World Economic Forum – MENA kicks off in Jordan on May 19 - The Maghreb Times ! 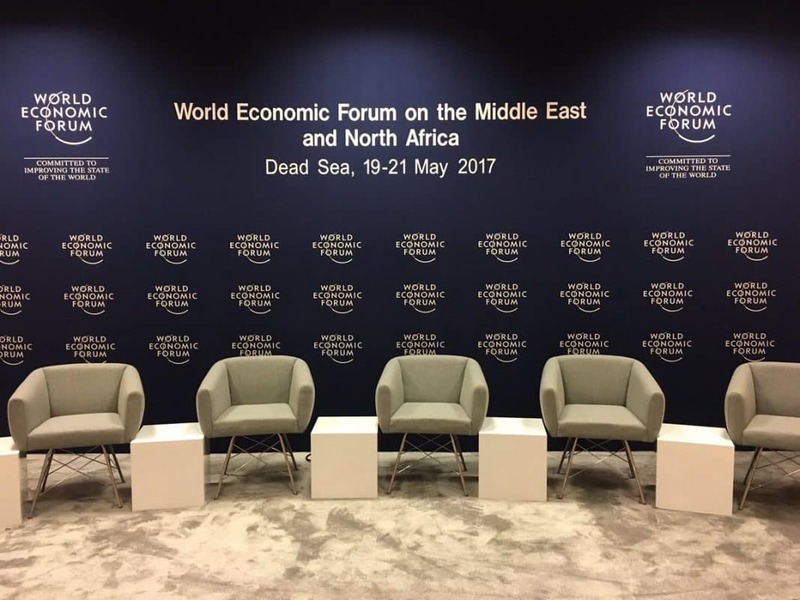 A regional summit of the World Economic Forum for the Middle East and North Africa 2017 (WEF on Mena) will take place from 19 to 21 May at the Dead Sea in Jordan. The meeting will bring together governmental and political decision-makers, regional and global, business leaders, economic experts and representatives of civil society from more than 50 countries and will provide a platform for exchanges and collaboration on challenges and the future The Middle East and North Africa through, inter alia, public-private cooperation. Mr. Bouchouareb will speak at several sessions, including those on the energy transition in the MENA region and the stimulation of inclusive growth, the same source said. On the sidelines of the work, the minister will meet with several political leaders and will hear from economic decision-makers interested in investing in Algeria, notes the communiqué. This new edition of WEF on MENA will focus on several themes: “What national policies and regional mechanisms must be put in place to safeguard the prosperity of economies in the face of resource scarcity and rapid population development”, “What are the best Practices to create conditions for the development of young entrepreneurs “,” How the new governments of North Africa can meet the demands of their populations while ensuring a sustainable transition of their economy “, and” What are the implications of the situation In Syria in the relations between the countries of the MENA region “. As a reminder, the WEF has indicated its readiness to support Algeria in its reforms, notably in terms of improving the competitiveness of the national industry and its image of Algeria through its different events.